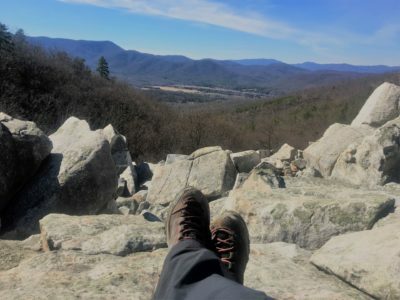 I have put another 80 miles on the Salewa Mountain Trainer boots since my last update hiking in the mountains of Virginia and the swamps of Louisiana. These boots have easily handled all the terrain I encountered while protecting my feet. Click HERE for my final thoughts. 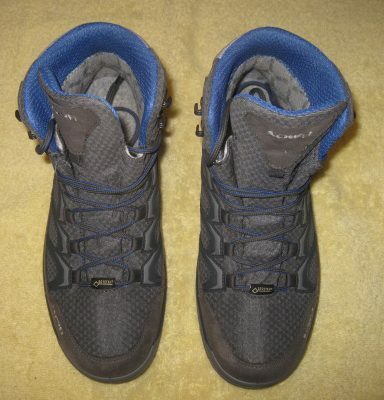 Lowa provided the Innox Ice GTX Mid hiking boots for review purposes. 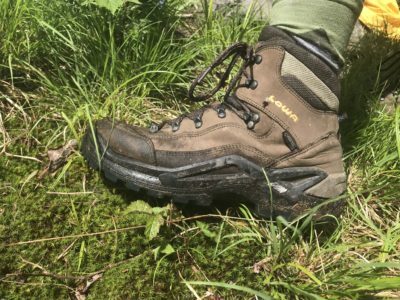 A great month for testing the Lowa Innox Ice GTX Mid hiking boots. It was the boots against the terrain and they won every time. In addition to weekly 2 hour hikes at Harold Parker forest, walks to the senior center, and walks to my shopping center, the boots got a workout at my gym, going up and down stairs, and using a ladder. To read more please click here.